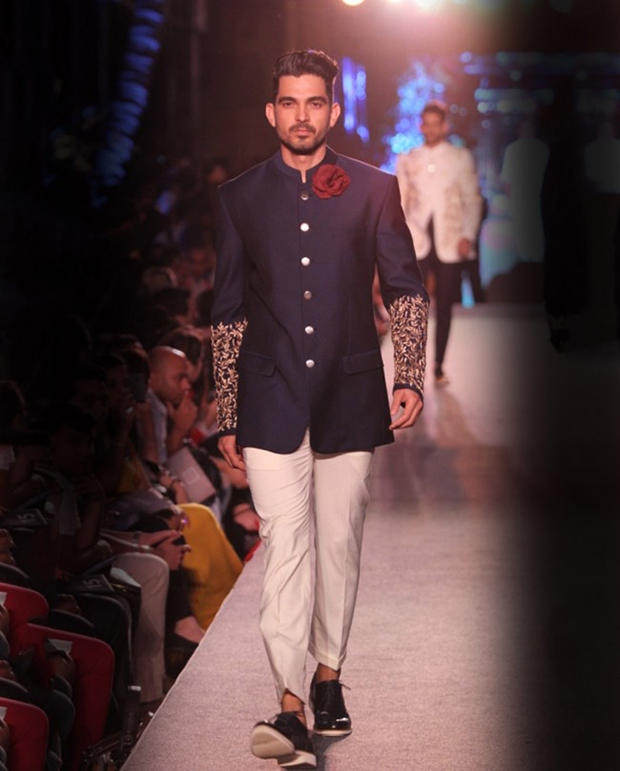 Men are no strangers to fashion as they are gracefully adorning the new arrivals of the top notch fashion designers from all over the globe. 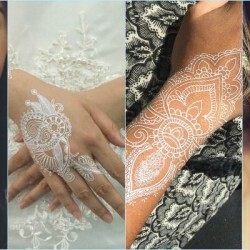 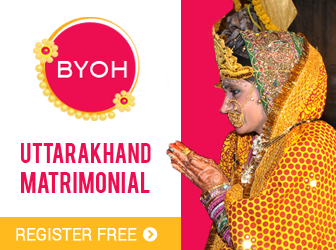 Not just this but they aren’t afraid of embracing the new wedding trends. 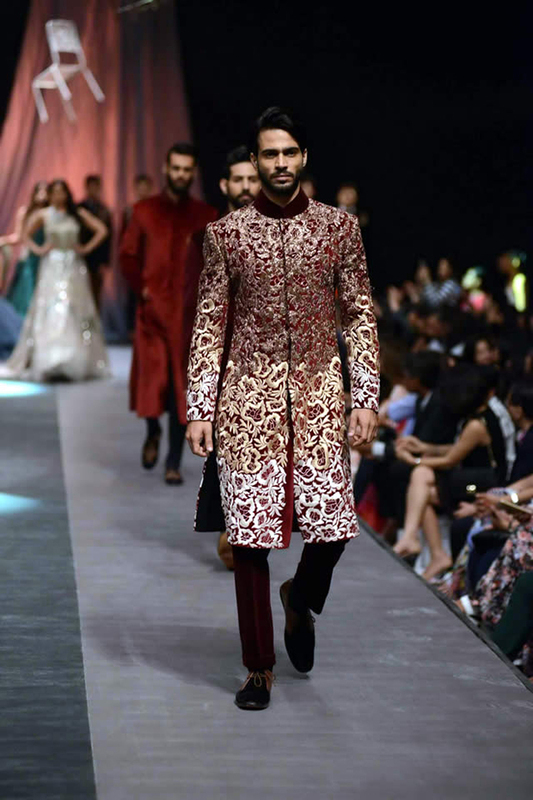 So if you are a fashion-forward groom and would love to don some of the aesthetic groom dresses, then do have a look at the 10 latest wedding wear for Indian grooms which will make the guests go gaga by your chic ethnic avatar. 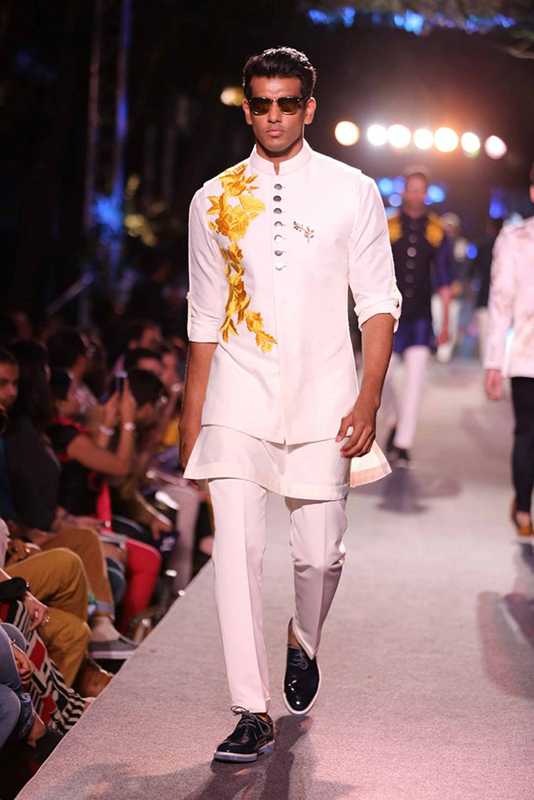 Pristine white bandh gala teamed with short kurta and trousers. 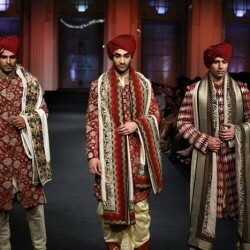 Scarlet red and golden Sherwani set. 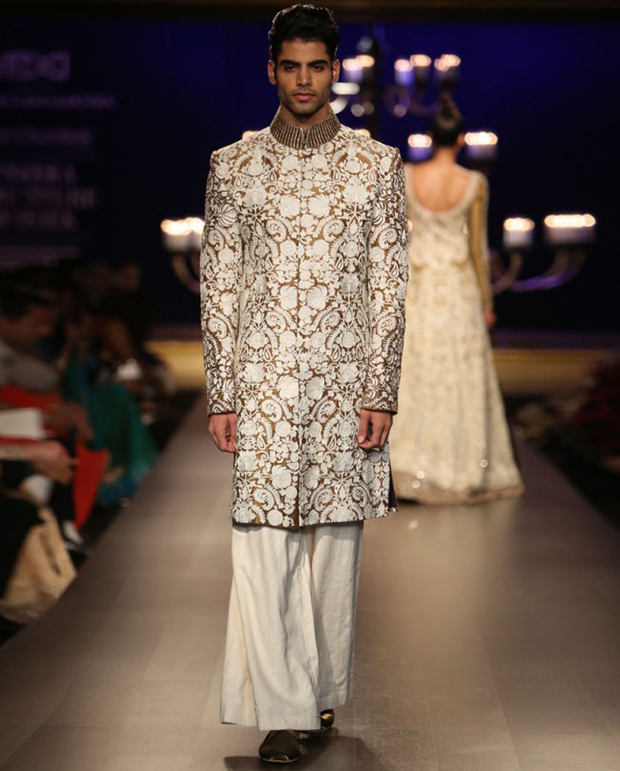 Ivory shewani set with textured kurta. 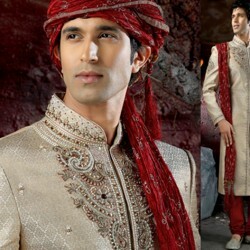 Resham embroidered golden Sherwani set. 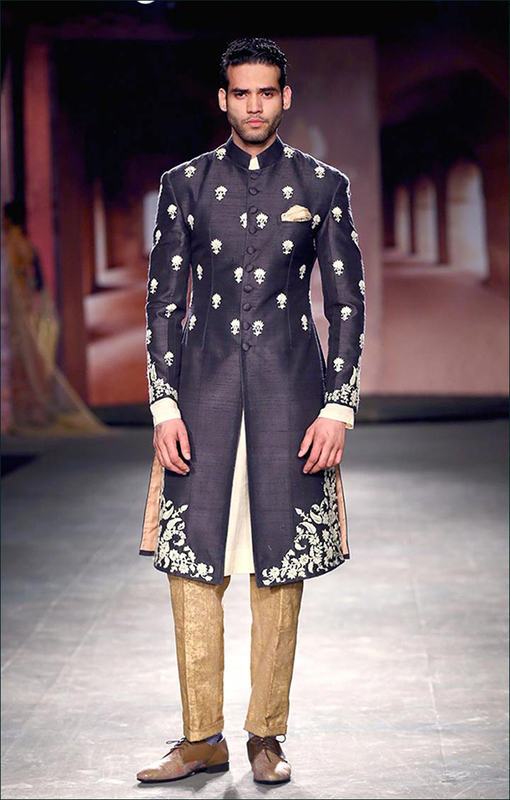 White embroidered, black band gala embraced with golden trousers. 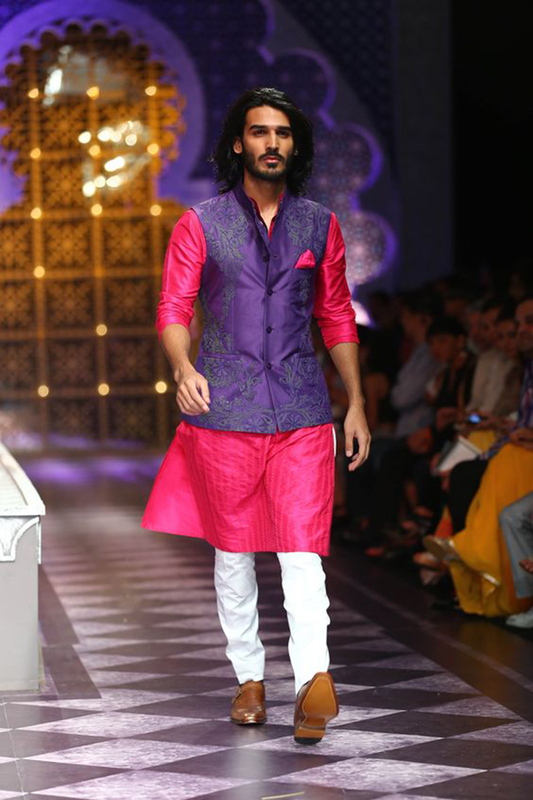 Royal blue waist coat and Pink kurta set. 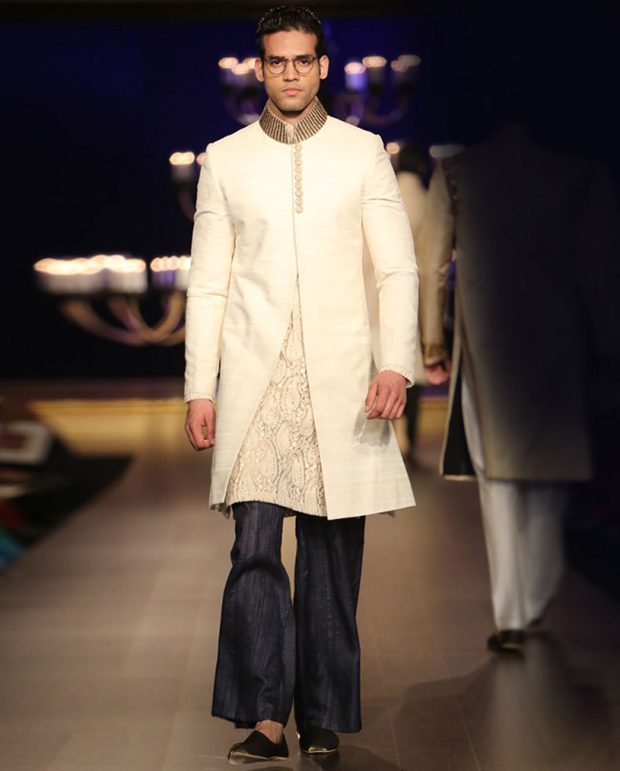 Navy blue Sherwani with Jodhpuri pants. 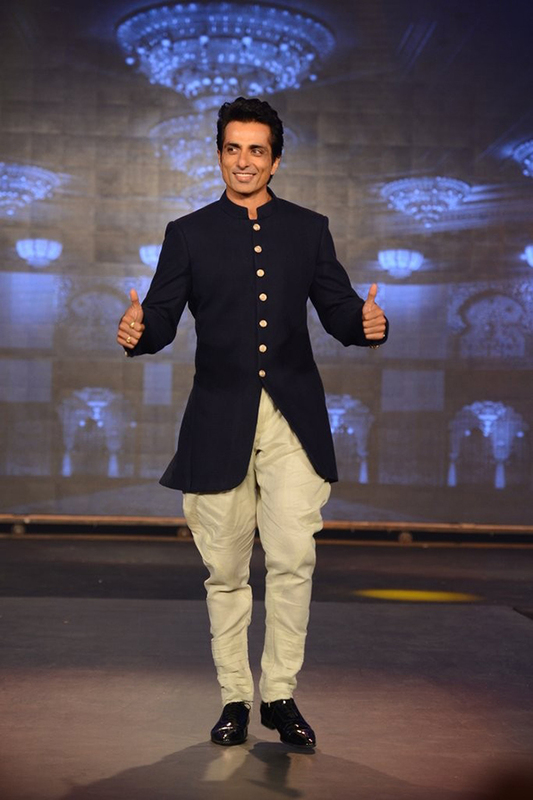 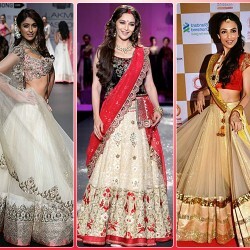 Chic Wevolve Blue Collection by Manish Malhotra. 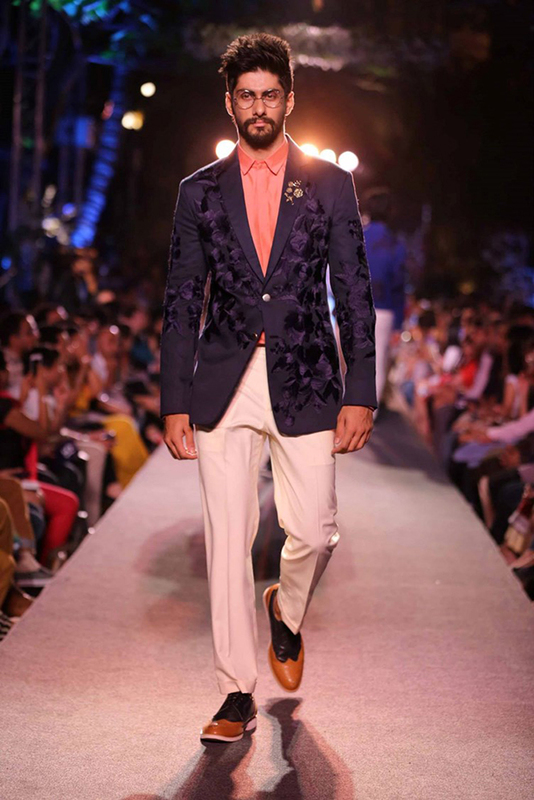 Navy blue embroidered jacket with orange shirt and white trousers. 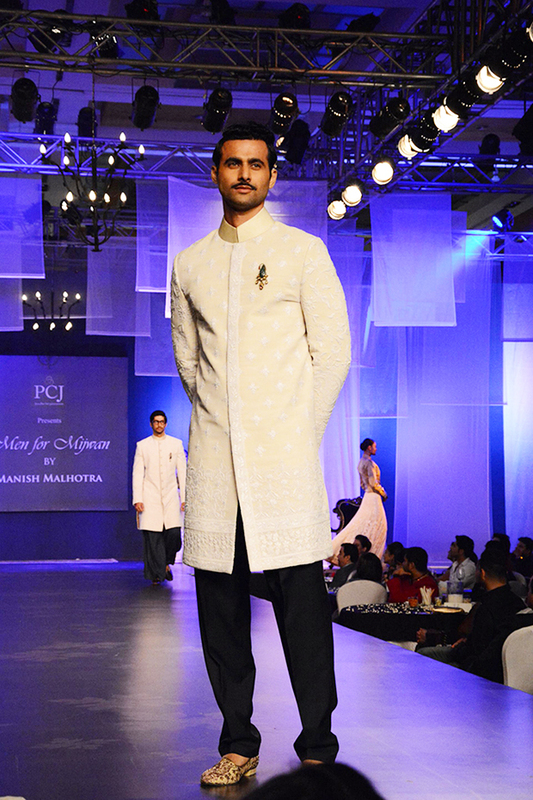 Ivory golden Sherwani adorned with black trousers.